Did you know you can smoke your own meat at home without a fancy Big Green Egg or Komodo cooker? Matthew Basford, executive chef of Canoe Restaurant explains how to smoke a duck breast, turkey, pork or salmon using several trays, a tea mixture and foil. 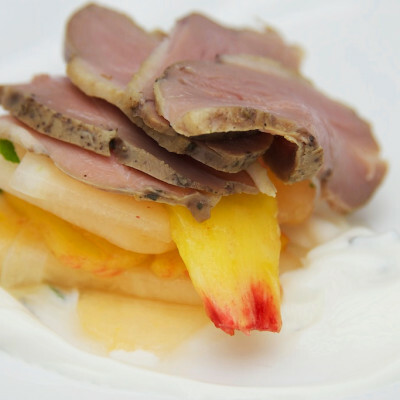 You can purchase a very reasonably priced Stainless Steel smoker box from William Sonoma or Cooks Warehouse if you plan to smoke a lot of meat which I am betting you will after trying this Tea Smoked Duck Breast with juicy melon salad. Hickory, pecan or applewood are normally used to smoke meat but loose tea leaves works surprisingly well on the grill or even your gas cooktop. Tea smoking is an ancient technique originating from China to preserve food as well as infuse flavor. Different teas are selected depending on the protein or recipe since each tea releases aromatic smoke drastically changing the taste. The addition of sweet light brown sugar is popular in Korea. Brown sugar bubbles and caramelizes under the heat releasing more smoke adding a rich color to the meat. 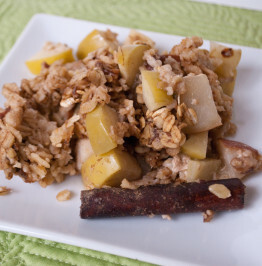 Long grain rice such as jasmine does not add flavor but lengthens the time for the tea, sugar and spices to burn and release smoke. This tea smoke mixture combines the best of both countries with green tea, strong black tea, fresh orange zest, jasmine rice, brown sugar, star anise, peppercorn and cinnamon. For a juicer meat, Matthew seasons the breasts with salt, sugar, thyme, and pepper and then places them in the refrigerator. 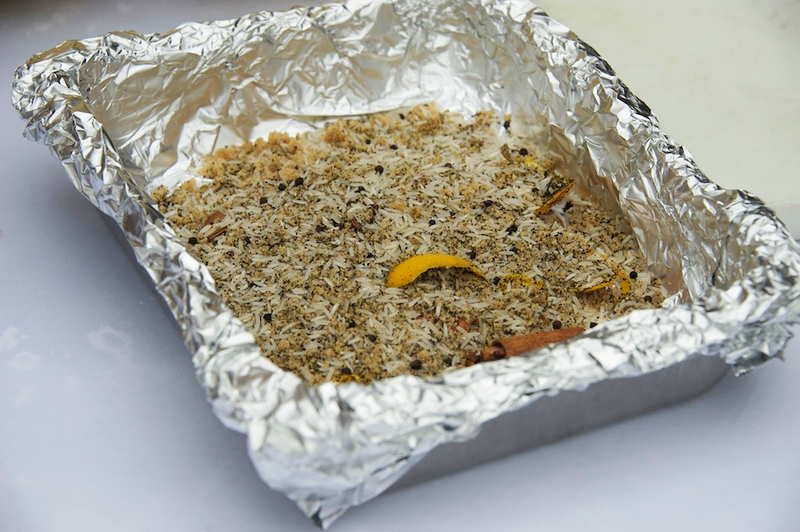 This dries out the outside of the meat allowing the molecules to absorb more smoke and brown evenly. After two hours, he lets the breasts come to room temperature for a shorter cooking time. Plan on 45 minutes to an hour depending on size, fat content, desired doneness, and starting temperature of the duck. Matthew recommended Long Island duck breasts since they are leaner. Aim for an internal temp if 135 to 140 degrees. 130 is medium rare, 140 medium and 160 is well done. 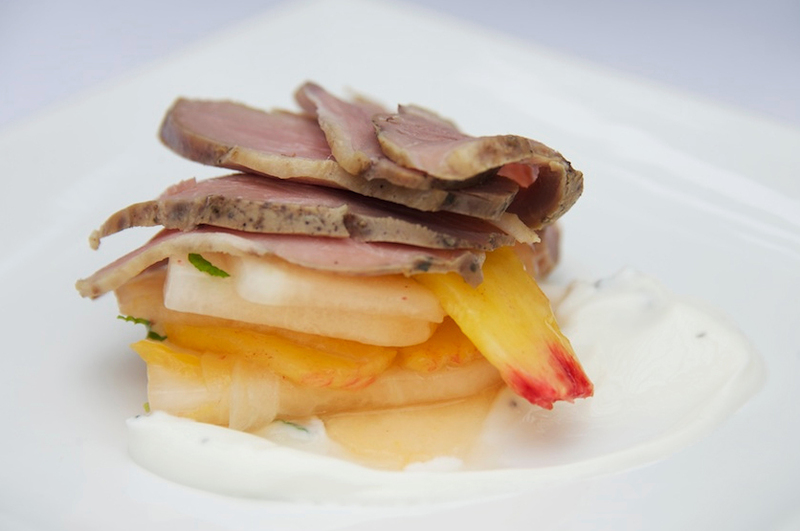 Since D & A Farms Crenshaw melons are at their peak, Matthew paired the tea smoked duck with a refreshing cantaloupe and peach salad. He also created a melon skin infused gin for an End of the Summer cocktail. The recipe calls for 2 oz Melon infused Gin, 1/2 oz mint syrup (1 part water, 1 part sugar, and mint leaves), 3 mint leaves sliced, 1/2 oz orange juice, splash of soda. Shake everything except the soda and pour over crushed ice. The gin takes about 2 weeks to infuse. 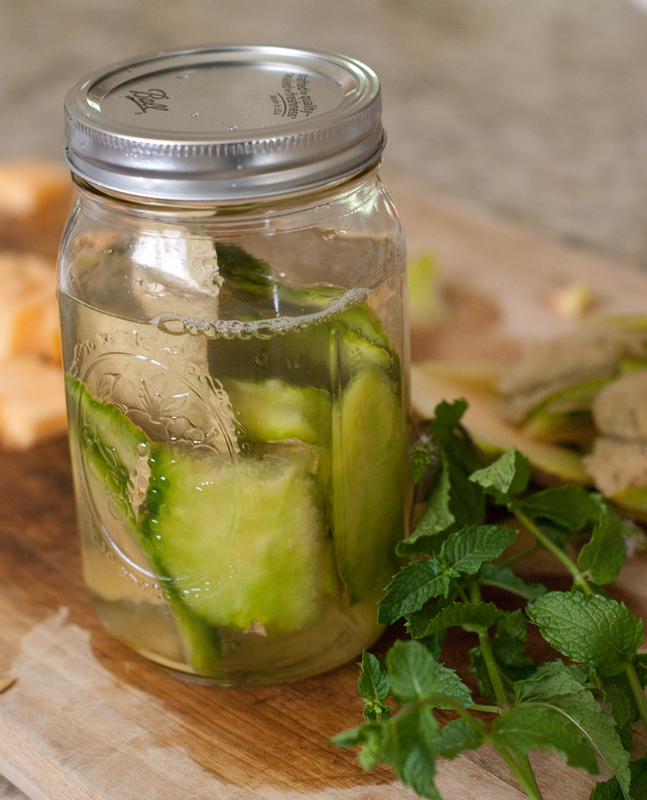 I already have a mason jar sitting in my refrigerator. 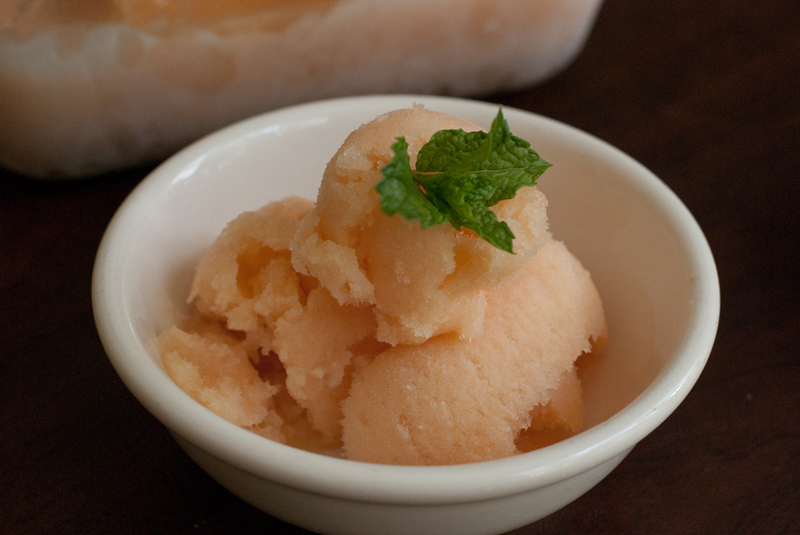 Since cantaloupe gelato is one of my favorites, Matthew sent me his cantaloupe sorbet recipe. It is just like I remember from Italy. I will share it shortly. 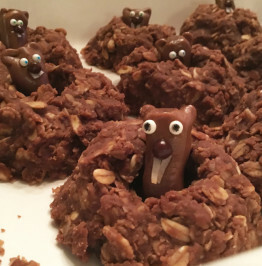 Order some glucose syrup so you can make it as soon as it is posted. 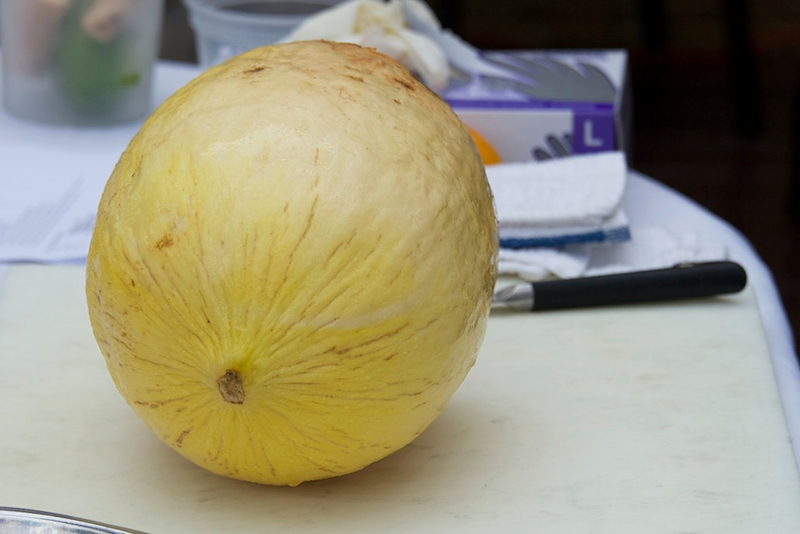 Cantaloupes will not be available much longer and you do not want to miss making this sorbet. It is heavenly. If you have not met Matthew Basford , he is a charming young man from Australia who started working at restaurants in his teens. After receiving second place in the Nestle Junior chefs of Australia Competition, he earned a four year apprenticeship. Upon completion, he traveled to the States to work in the French Quarter until Katrina. He has been working with Canoe since 2005, earning the executive chef position in 2013. 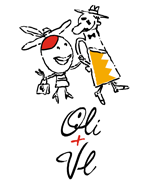 Using fresh, seasonal, local ingredients, he continues to delight the growing Foodie community in Atlanta. 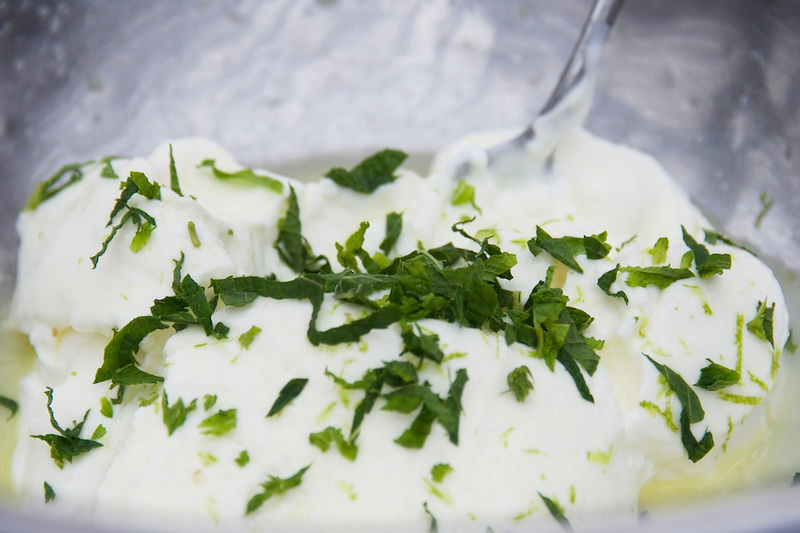 1) Lime and Ginger Yoghurt- Grate the ginger and zest lime. Juice the lime. In a bowl, squeeze the grated ginger to expel all the juice. Then add lime zest and juice, sugar and yoghurt. Mix well. Season with Back to Organic Margarita or Lemon Twist Himalayan Pink salt and pepper. Note: Matthew recommends making the lime and ginger yoghurt sauce the day before to meld the ingredients. 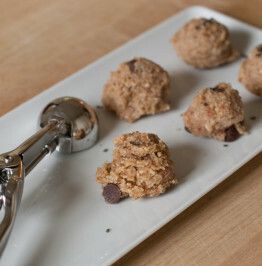 2) Season- Place kosher or sea salt, sugar, thyme, and black pepper in mixing bowl and mix well. 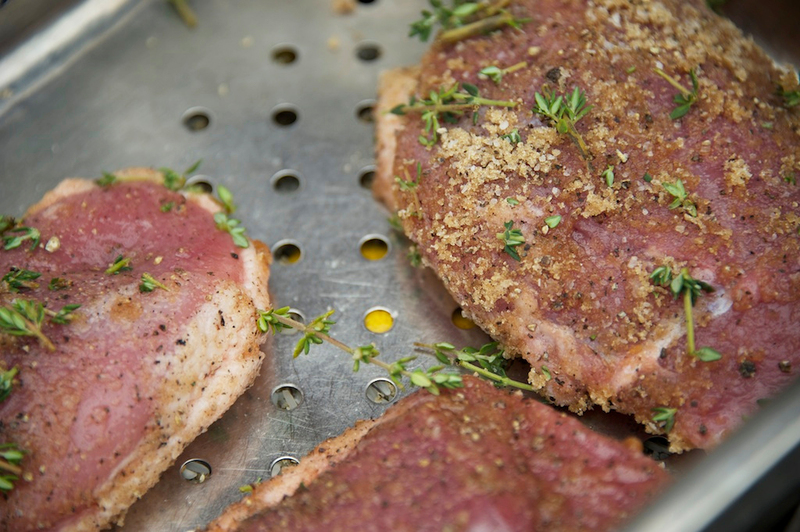 Lay duck breasts over resting rack or tray with holes to allow juice to drain. Sprinkle salt mixture on top of the duck. Let the breasts sit for 2 hours in the refrigerator. Rinse duck under cold running water and place on new resting rack to smoke. Pat dry to remove moisture. 3) Tea Smoke Duck- Place 5 layers of aluminum foil to coat base of metal roasting pan or large skillet. Add tea smoke mixture on the foil. Then place the tray holding the duck over the tea mixture leaving about 1″ between the tea mixture and duck breasts. Make sure the tray has holes for the smoke to rise through. 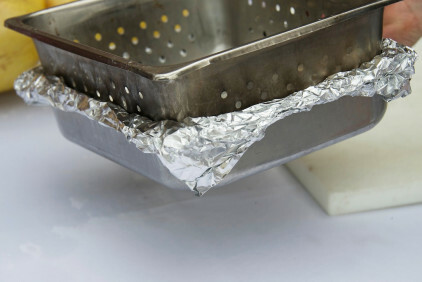 Cover the pan with aluminum foil and place on the stove/grill over low heat. The duck will take 45 minutes to 1 hour to cook depending on desired doneness. The tea smoke mixture will slowly smolder; there should not be an intense smoke. 4) Melon Salad- Select a melon with wrinkles around the stem for the best flavor. Peel the melon, cut in half and remove the seeds with a spoon. 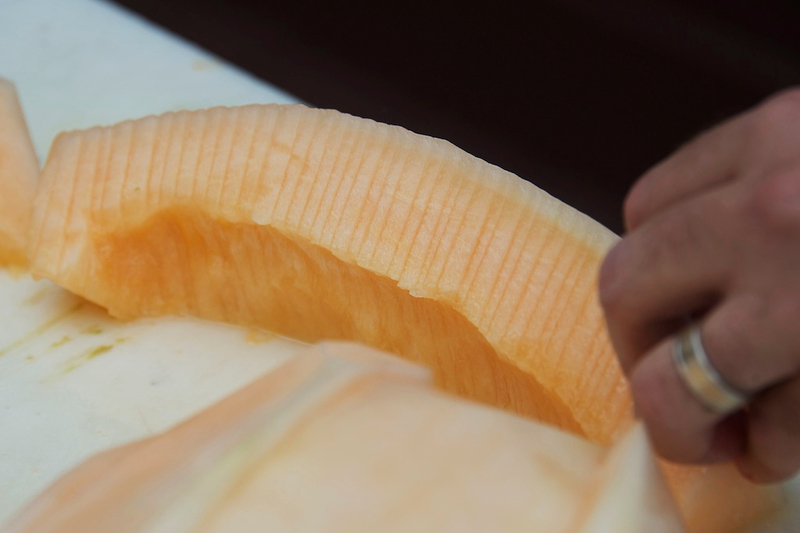 Cut melon in half lengthwise and slice thin, place in bowl. Cut the peach in half and remove the stone and slice, place in bowl. Slowly drizzle vinegar over the fruits and sprinkle with sugar and a pinch of Back to Organic Lemon Twist Himalayan Pink salt. Let sit for 10 minutes. Cut onion at an angle (see picture below). Finely slice the mint into ribbons. 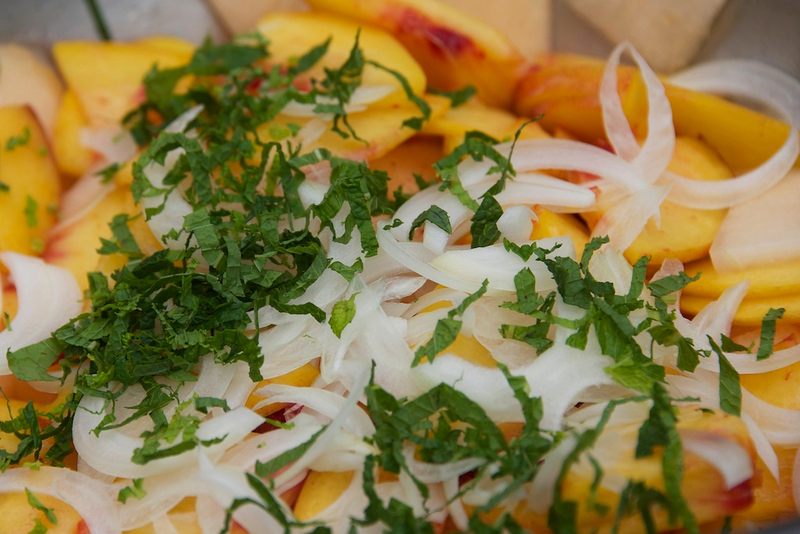 Right before serving, toss with shaved onion and sliced mint. Add mint at the very end for the perfumy aroma. Season to taste. 4) Serve- Once the duck has rested 7 minutes, thinly slice. Place a small amount of lime ginger yoghurt on the bottom of a plate. Carefully place the salad atop the yoghurt. 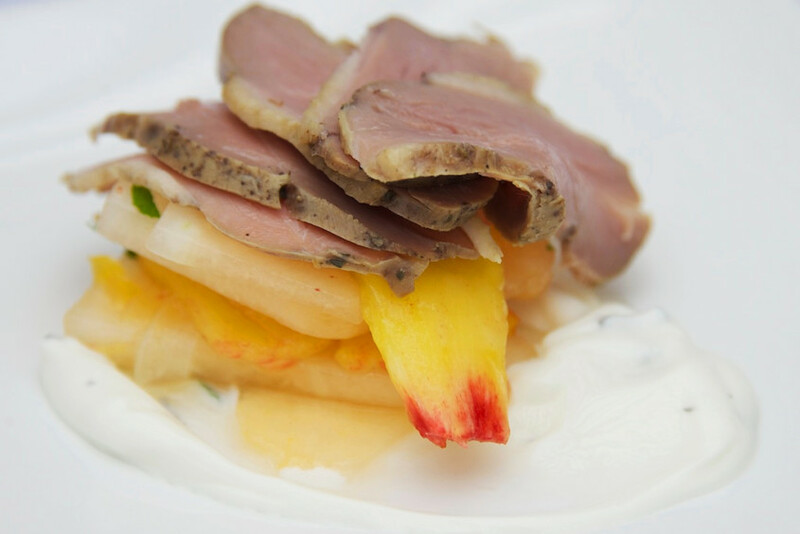 Finish with the sliced smoked duck. Serve as an appetizer or small plate. Enjoy!